The Florida Pomegranate Association (FPA) is seeing growers plant more and more pomegranates as alternative crops throughout the state of Florida. Cindy Weinstein, FPA president, says continued growth in pomegranate acreage is expected as new varieties are introduced that will succeed in Florida’s diverse climate. These varieties include evergreens that will not go dormant, which are predicted to benefit South Florida. One of the biggest issues that has held back commercial production of pomegranates in Florida is the registration and labeling process to get chemicals, such as pesticides and fungicides, approved for use in pomegranates by growers. Fungal pathogens have proved to be the largest limiting factor in pomegranate production, and the chemical labeling for much-needed fungicides is still on hold. Weinstein recently spoke with leadership involved in the IR4 Project, who shared that the efficacy and residue studies have been completed for two fungicides applicable to pomegranates: Merivon and Luna Experience. 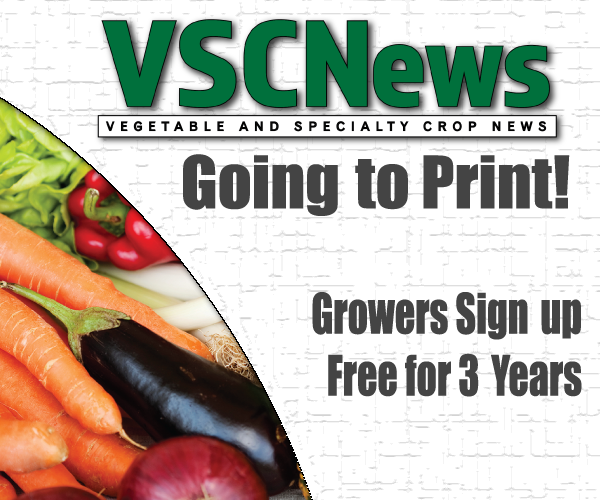 These products are now going forward to the Environmental Protection Agency (EPA), which must grant approval before the fungicides can start being distributed and utilized by Florida growers. “We ask that anyone with interest in using these products contact the EPA, so we can get this pushed through and have products for the next growing season,” says Weinstein. Pushing the chemical labeling through may enable growers to becoming involved in unique marketing opportunities with their pomegranates, such as Fresh From Florida, small farm local sales and other niche markets, encouraged Weinstein. As of yet, there is no date set for a decision from the EPA. 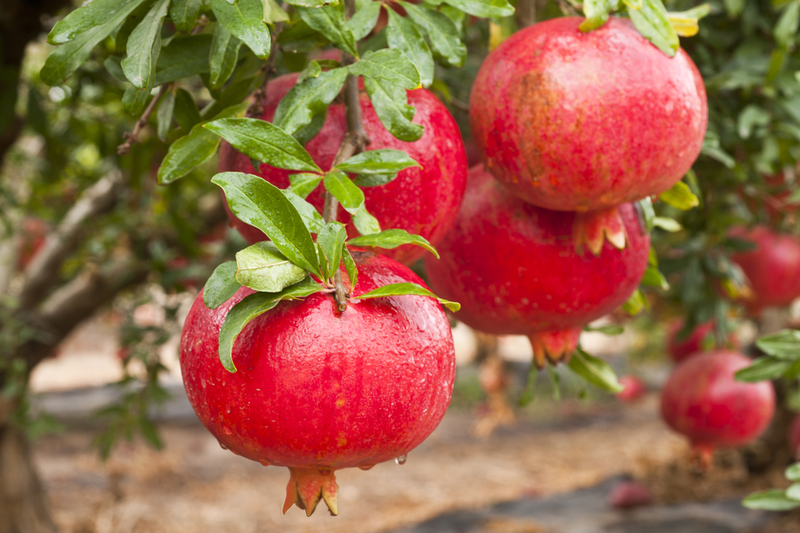 The FPA has been working closely with the University of Florida to get these chemicals approved for the upcoming growing season, as both of the strobilurin products are deemed necessary to conquer current fungus issues involved in pomegranate production. Due to grower demand, the FPA is continuing its efforts by holding educational events and classes, such as the upcoming pruning class tentatively scheduled for February. More classes on management tools are expected in the future. To find out more about Florida pomegranates and upcoming events, visit http://www.crec.ifas.ufl.edu/extension/pomegranates.